Perks. Access. Special events. 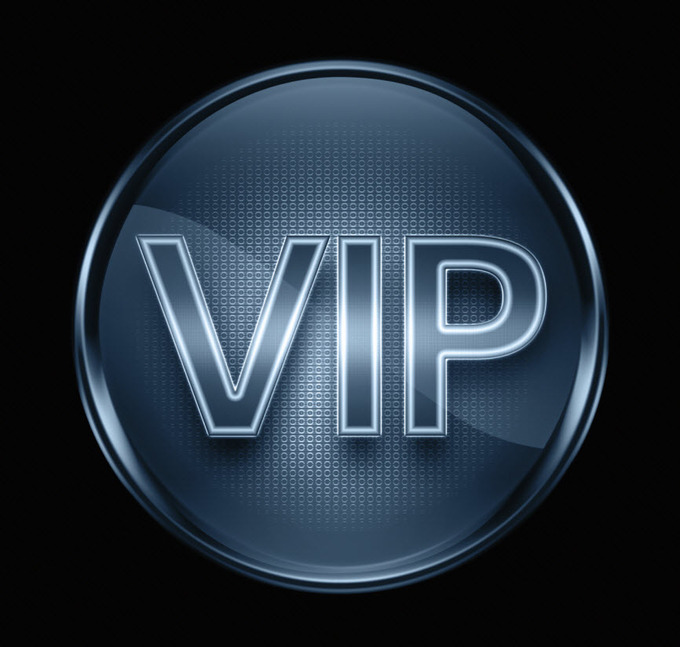 Many credit card companies have VIP cards that invoke exclusivity. The Visa Black Card is made of stainless steel, has a $495 annual fee and promises VIP treatment at hotels and airport lounges, luxury gifts and more. Not to be outdone, American Express' Centurion Card, also a black card, has an initiation fee of $7500 and an annual membership fee of $2500 in exchange for perks. There's now a new exclusive credit card that only costs $250 a year and doesn't have any spending requirements--and it's not even really a credit card. Launched in March, the Magnises card is a black steel card that utilizes the data from the magnetic stripe of one of your existing credit or debit cards. When that data is put onto the Magnises card, it acts just like your regular card. It doesn't but then with the black steel card you can get perks, access and world-class service at restaurants, bars, retailers and hotels. Cardholders can get discounts and prime seats for Broadway shows. Magnises even offers a transportation service for its members and has its own townhouse in New York where members can hang out. Magnises also holds a lot of special events and opportunities for its cardholders, including parties on yachts and monthly happy hours. They even rented a mansion in Rio for a week during the World Cup. If cardholders paid $8500 the price of airfare, they could live it up in the mansion, have a private chef, be minutes away from Ipanema Beach and get tickets to a World Cup quarterfinal match. When the annual fee is a pretty low $250, which makes this card financially accessible for a lot of people, what's the catch to getting it? Well, first of all the perks only extend to New York City locations, so if you don't live or visit there often, it might not be worthwhile. The other caveat is that you have to be accepted. You're basically asking to get into the cool kids' club, one that's personally chosen by Magnises' 22-year-old CEO Billy McFarland and his staff. The application asks for basic personal information about yourself, such as occupation, using a pull-down menu of a short list of choices including artist, entertainment, finance, law, sports and student. It also asks why you want the card, with not only a ranking of options, but also a short answer question. Then you have to talk about your favorite places to eat and shop and how you'd describe yourself. Once you fill out the application, you wait for the decision as to whether you're hip enough to join this crowd. If you're not, then you might be waitlisted, but as the New York Post reports, nobody's yet gotten off the 500-person waitlist. One of the more interesting aspects about Magnises is the fact that it's not tied to a bank and is actually not a credit card, although you can use it to pay with things at places where your card is swiped. All of the information on the Magnises card is actually the same information as whatever credit or debit card you select to be your Magnises card. For example, if you use a MasterCard Rewards card as your Magnises card, you can use the card wherever MasterCard is accepted, even if stores don't recognize the Magnises card itself. You'd still earn all the rewards MasterCards would give you for using its card, and you'd still be billed through the bank that issued your card. The Magnises delivery system of having a black card just makes it look like you're on the same level as those who hold bank-issued exclusive credit cards. But only for those who can get into the club.